"Every time we have rented a cabin - we have stayed in a few different ones - we have loved each one! Any time we go to the mountains we rent from Cedar Creek Cabin Rentals. All cabins have been clean. Will return soon." 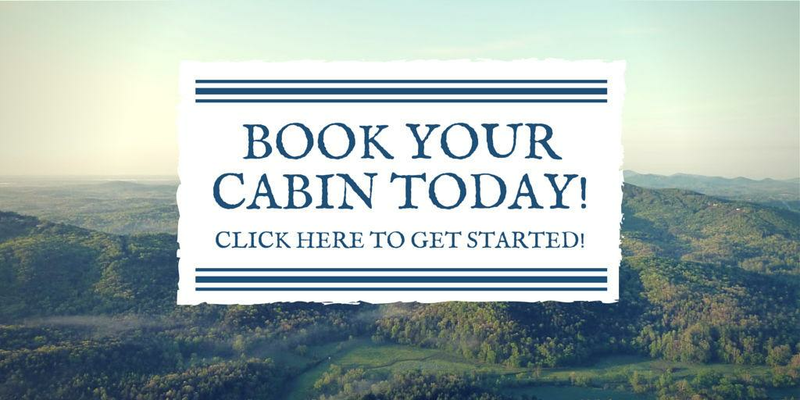 - Cindy W.
"We have been using Cedar Creek Cabin Rentals for our annual getaway for about 12 years now and they are so easy to work with. They have beautiful cabins and respond to request with ease. I would highly recommend using them if you are looking for a cabin in Helen! We love it and look forward to it every year." - Tiffany P.
If you have stayed at Cedar Creek Cabins, we would love to have you share your experience online.